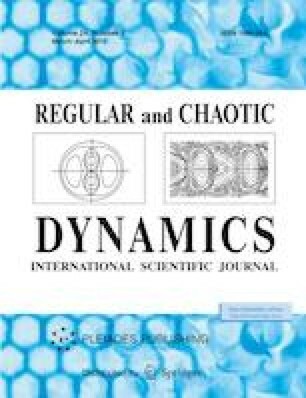 We discuss a non-Hamiltonian vector field appearing in considering the partial motion of a Chaplygin ball rolling on a horizontal plane which rotates with constant angular velocity. In two partial cases this vector field is expressed via Hamiltonian vector fields using a nonalgebraic deformation of the canonical Poisson bivector on e*(3). For the symmetric ball we also calculate variables of separation, compatible Poisson brackets, the algebra of Haantjes operators and 2 × 2 Lax matrices.